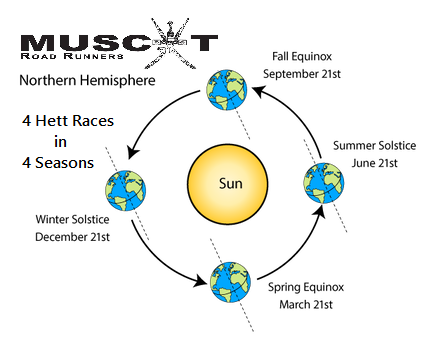 H.E.T.T (Heat Equator Time Trial) Takes place every 3 months (March, June, September & December) close to the equinoxes/solstices. 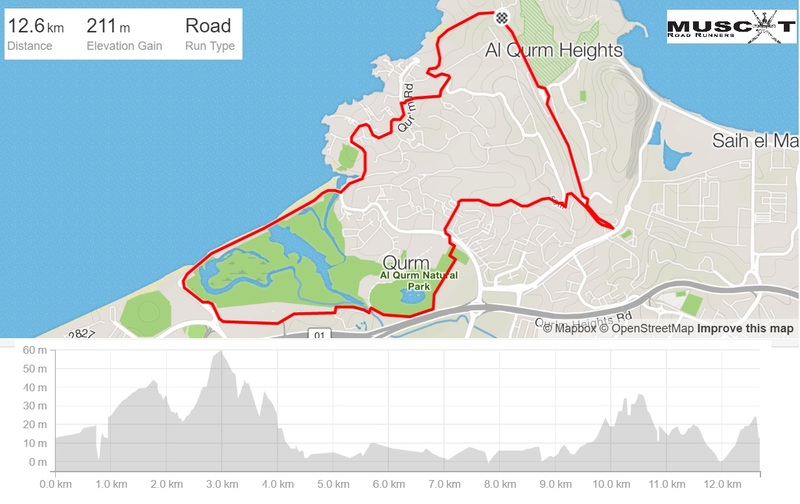 You can either run a 12.5 km short hilly course or a 21 km long hilly course! 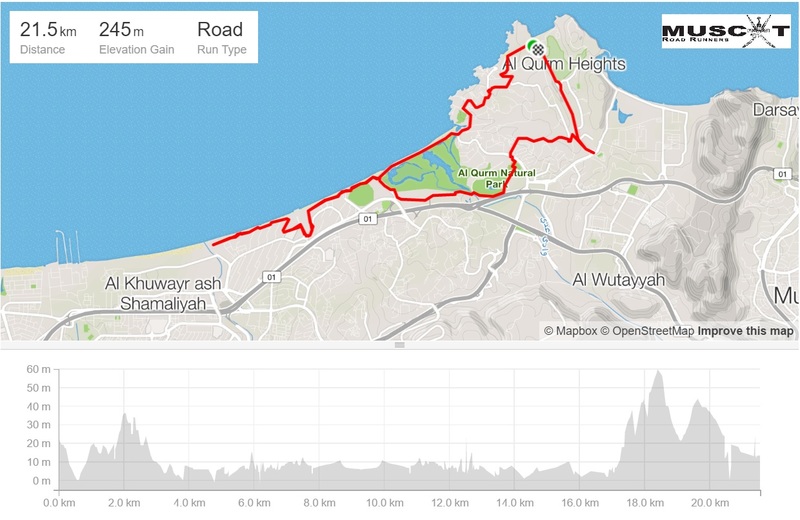 Over the same course, alternating clockwise and counter-clockwise. It is a test of your fitness against the current conditions (not run for points but placed on our calendar as an event). Usually the race takes place on weekend (Thursday Evening) Near the PDO Car Park. Family Fun Run starts at its normal time and HETT Starts 30 minutes after the FUN RUN.